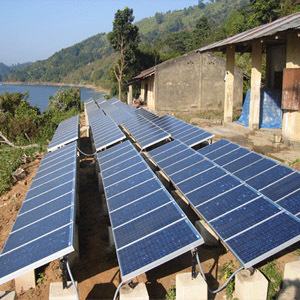 Avi Solar Tech is Bangalore based company focused to	Being a solutions provider enabling conceptualizing, customizing in field of solar PV, Thermal and Heat Pump systems, enabling customers improve energy efficiency, reliability, meet product requirements, reduce use of fossil fuels and help reducing carbon footprint to safeguard environment. 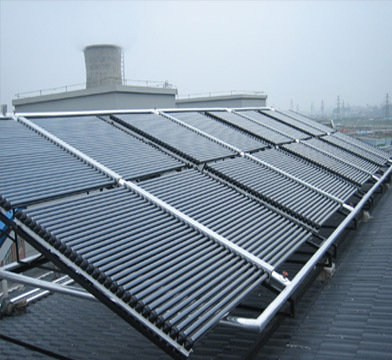 The Solar water heating system is operates on Thermosyphone / Force flow principle. 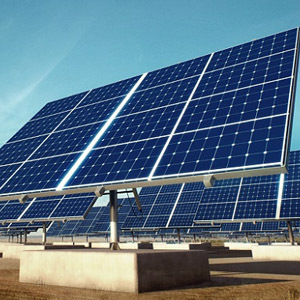 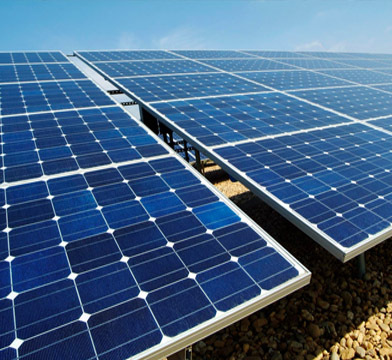 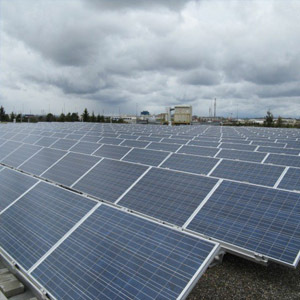 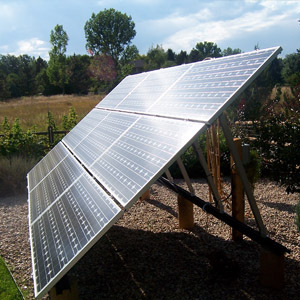 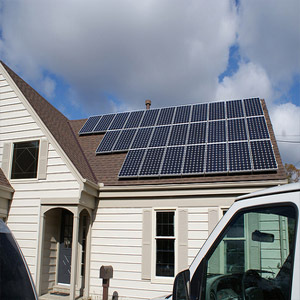 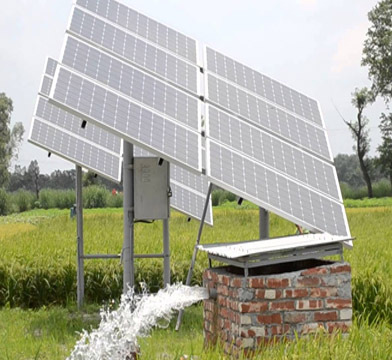 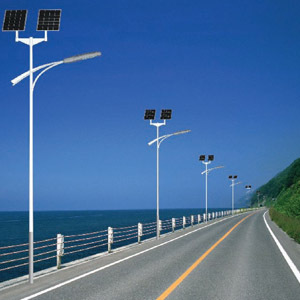 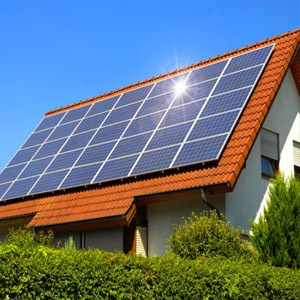 Main components are PV panels, structures, VFD and cables. 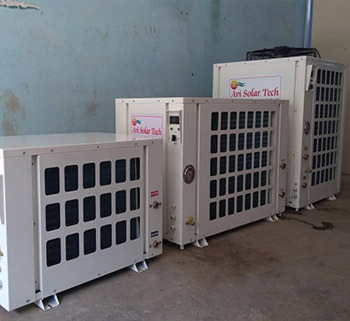 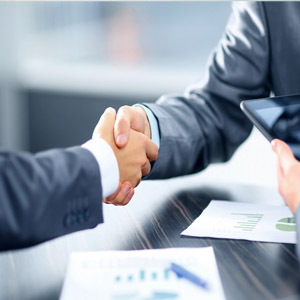 Professionalize engineering and execution solutions directly and in association with partners in this promising sector of solar PV, thermal and Heat pump which is the future growth engine for energy requirements.